A year ago, at Chanel’s event for Paris Fashion Week, in front of a celebrity-studded runway, the luxury fashion icon, Karl Lagerfeld presented a new line of 3D printed dresses but the most impressive creation was the 3D printed version of the Chanel’s iconic suit. A mainstay in the company’s collection for decades, the suit was reproduced this time using the SLS technology in an attempt to align the 21st-century vibes and aesthetics with the classic look of the brand. “The idea was to make a 21st-century version of the most iconic jacket of the 20th-century using unimaginable tech in the period when it was first created. One piece, no sewing, it is moulded.” Said Lagerfeld after the show. 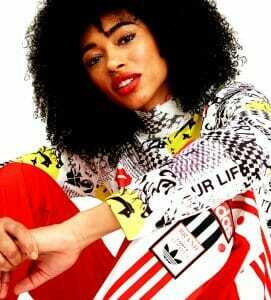 “The women who buy couture today are not the bourgeoisies of the past. 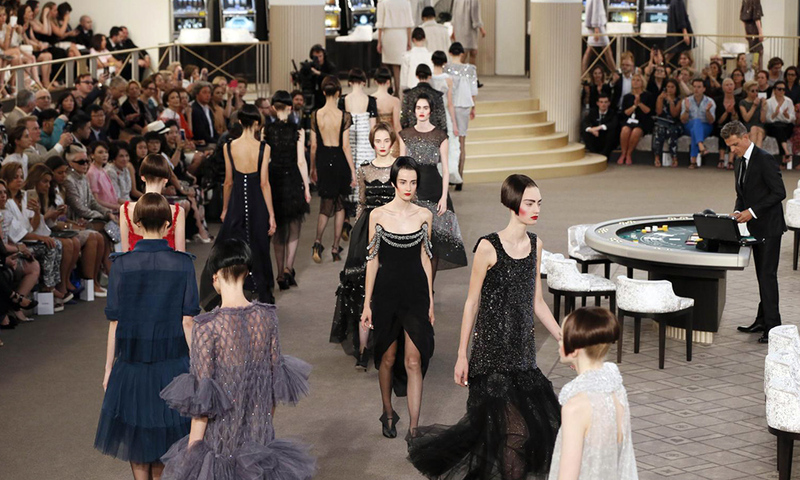 Today’s buyers are young, modern women.What keeps couture alive, is its move with the times. If it stays like the sleeping beauty in the woods or the ivory tower, you’ll forget it.” Lagerfeld explains. “At Chanel, we have four Haute couture studios with hundreds of craftsmen always busy with the extreme demands. “These are the times of the private jets transporting clothes for women, only to try them on, on around the globe,” Lagerfeld explained. Despite opposing the “See Now, Buy Now” concept (at least for the time being) Karl Lagerfeld is very open about the need of technology in fashion. “The world is changing — maybe not always for the best — but we have to follow the changes and the internet. Still, there is a way of doing it” he said. 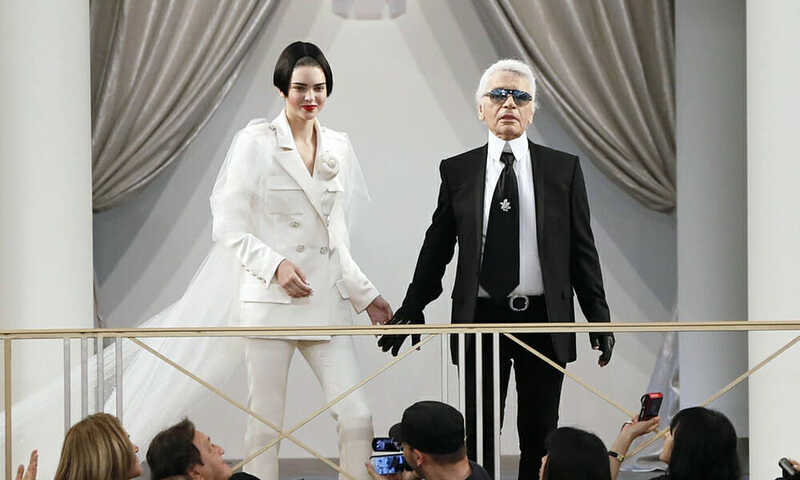 Moreover, true to form, Lagerfeld wants to embrace today’s digital culture in a different way. “I want to do something else, perhaps it is too early to talk about it, but I want to make a special collection only for the internet. You buy them and you get them immediately.” Lagerfeld said. Will it work? Well, if anybody in the fashion industry can say and do this, then for sure Karl Lagerfeld is the one.